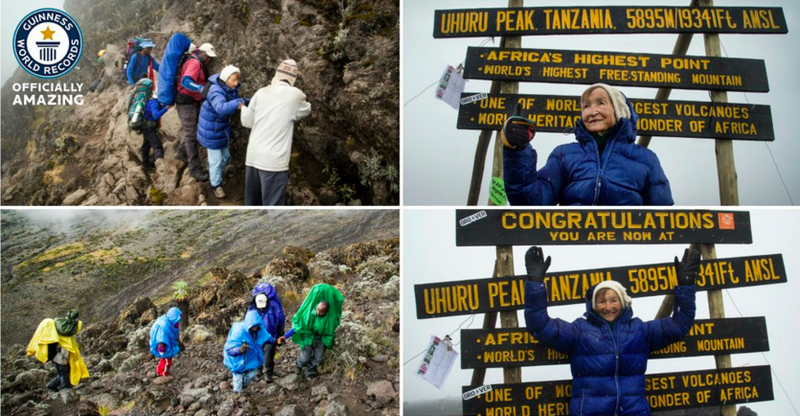 Angela Vorobeva has become the oldest woman to climb Kilimanjaro, aged 86 years 267 days. Vorobeva was born in Russia on the 4 February 1929. 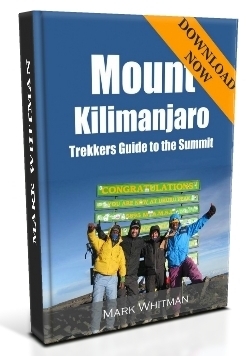 The expedition begun on the 23 October 2015, departing from Londorossi Gate(2,360 m) on the Lemosho route, and reached the summit of Kilimanjaro, Uhuru Peak (5,895m) at midday on 29 October 2015. The team spent an hour at the summit celebrating the incredible achievement and appreciating the amazing views and scenery at the top of the Roof of Africa. 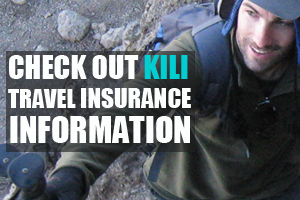 According to an interview she gave with Altezsa (the company responsible for the trek), the summit push took 13 hours. Vorobeva complained of sufferijng from fatigue but managed to find the reserves and inspiration to push herself to the summit. Her vital signs where excellent throughout the trek, with an oxygen saturation level of 89% and pulse rate of 70 near the summit. Vorobeva lamented that the idea of turning back was never an option. At 4,000m she claims to have danced the tango with her guide, and at 5,000m experienced an incredible sunrise! 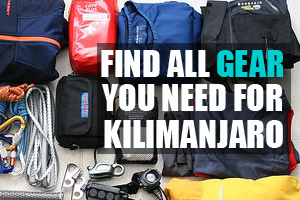 Following the successful summit the group descended to Mweka Gate (1,640 m), where we believe much celebration was had. 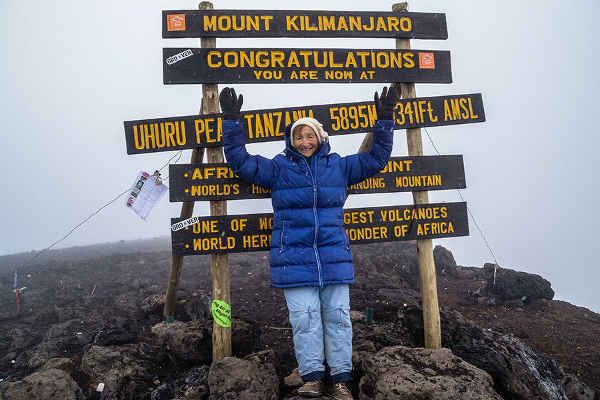 Angela’s amazing feat has been officially recognised by the Guinness World Records, where she now holds the record for being the oldest woman and person to climb Kilimanjaro!